Of all the diagnostic techniques used in Natural Medicine, Iridology is probably the most useful. 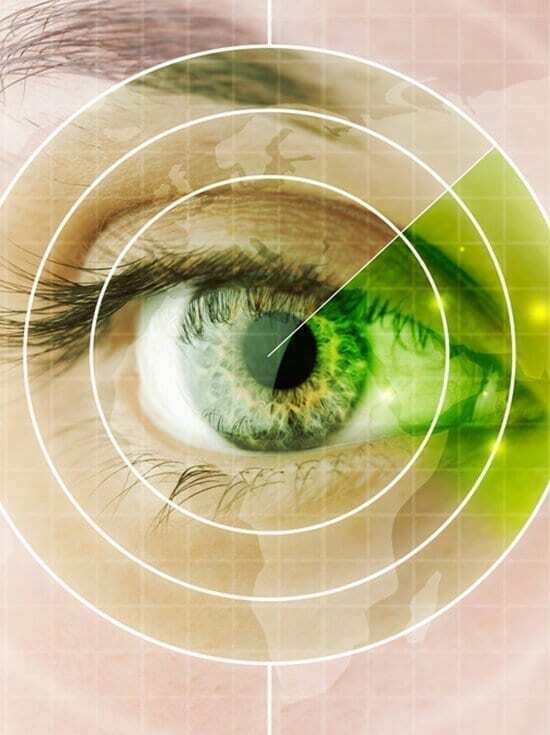 By examining the pattern of the Iris in the eye, the condition of the body can be ascertained. In this way valuable information can be obtained about the state of the organs and tissues of the body. Conventional tests and X-rays are only able to indicate when an organ is damaged, whereas Iridology can denote when an organ is under stress, before it malfunctions. I loved the Iridology course, and as I am about to submit my final exam for the Nutrition course, I look forward to taking the Advanced Nutrition Course, as well as the Herbalism course. Having the ability to help others better their lives, with knowledge achieved through the School of Natural Health Sciences courses, is very rewarding and appreciated. Glad to let others know about the quality of your programs.